UXBRIDGE, UK, October 10, 2017 – Today in Marseille (France) commercial printers, trendsetters, industry leaders and entrepreneurs gather for the Xerox INKjet-Setters Summit 2017. 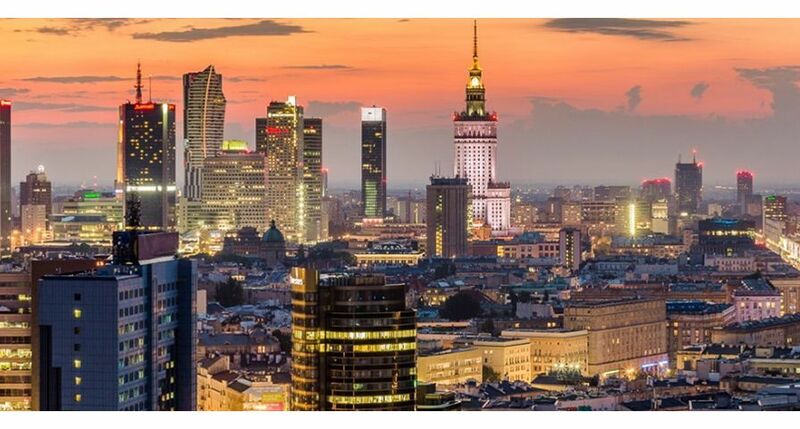 Xerox organises this two-day event with business partners to inform the attendees on trends and insights and together explore new market opportunities for inkjet technology. Early adaptors, who are already producing profitable inkjet applications, share what inspires them and what their business tactics are. Part of the event includes a visit to the Xerox Inkjet Innovation Centre in Aubagne. 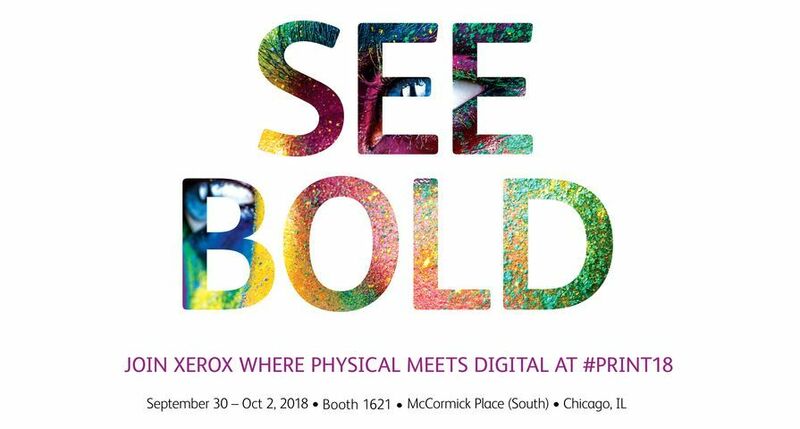 Here the new inkjet presses of Xerox (the Rialto, Trivor and Brenva) show their power and potential. 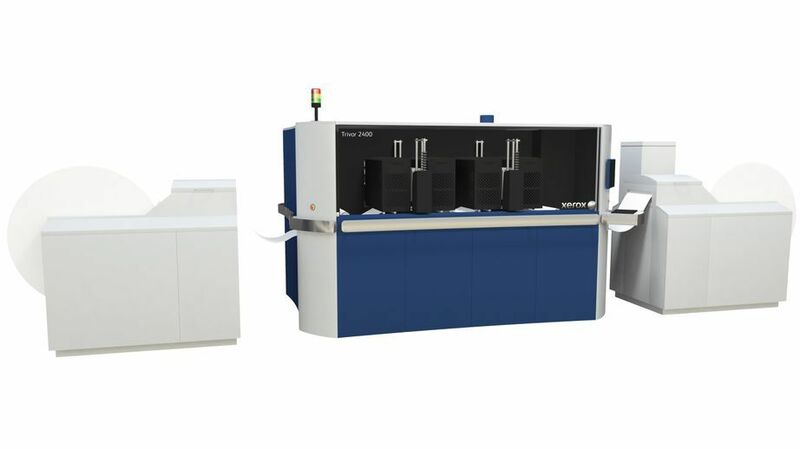 The Xerox Trivor® 2400 High Fusion Inkjet Press opens new opportunities for variable data printing. With the High Fusion Ink, high quality results are now achieved by printing directly to offset coated paper, removing the need for intermediate coating processes, primers or added hardware. Previously for many commercial printers the cost savings derived from inkjet technology was negated by the expense of pre-or-post coating the paper or having to purchase specialty inkjet coated paper. 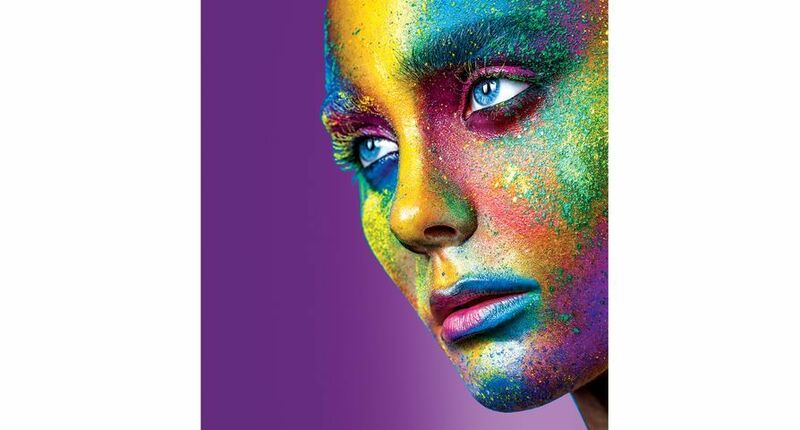 The Trivor 2400 High Fusion Inkjet Press allows print providers to expand their inkjet media range to produce cost-effective, higher-value personalised jobs such as direct mail, catalogs, magazines and colour books. High Fusion Ink is especially formulated to optimize printing and drying on offset coated media including matte, silk and gloss stock from 60 to 250 gsm, up to 250 feet per minute. Belgium-based print provider VPrint, was in search of a way to produce high-quality, personalised large-volume direct mail, all without the added cost of specialty stocks for inkjet printing. The company found the perfect solution in the Trivor 2400 High Fusion Inkjet Press. 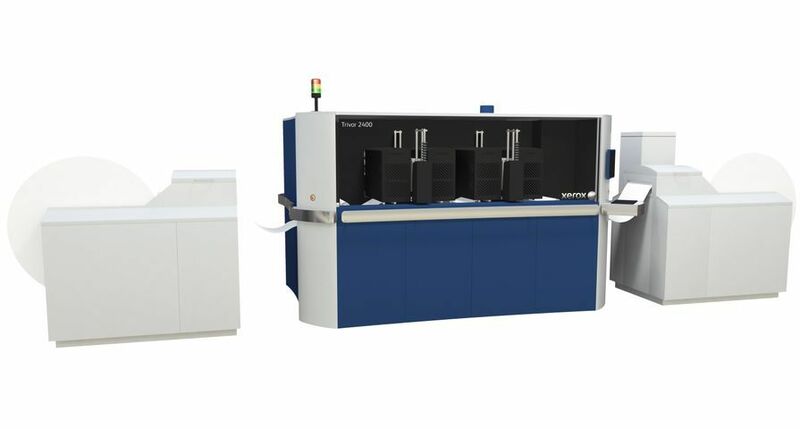 The Xerox Trivor 2400 Inkjet Press enables printers to grow and upgrade capacity with ease and offers the speed, image quality and automation capabilities needed for growth in key application segments.